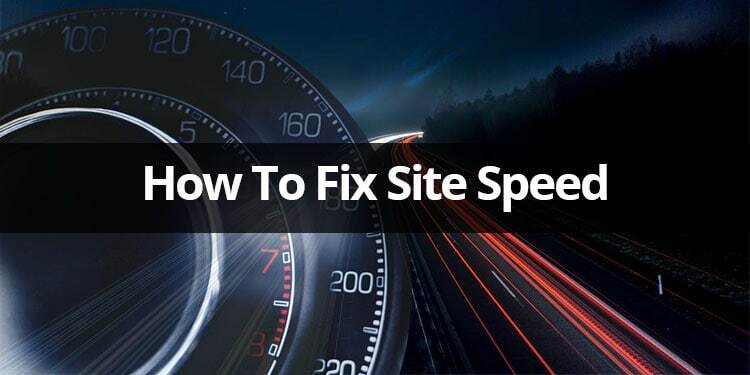 In this tutorial about how to fix site speed I show you the resource I use and how you can fix some of the issues your self. First though some may wonder why is site speed important? Many website owners are not aware of the fact that Google and other search engines do check your site speed as part of it’s ranking procedures. 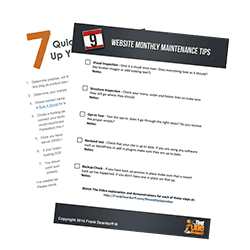 So by improving your site speed you have a better chance of improving your search engine ranking. Now of course, this does not guarantee an improvement but it has been shown to help among several other things you can do.